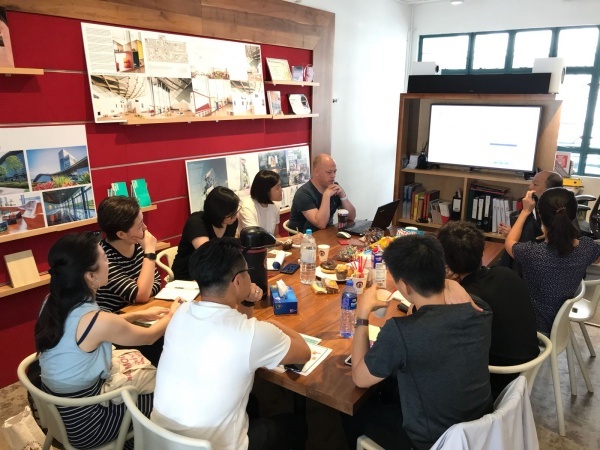 AIA Hong Kong is honored to be a recipient of the Emerging Professionals Grant from AIA College of Fellows. At present, Hong Kong is one of three sites outside of the U.S. where ARE is offered. The grant will support the Chapter in organizing study sessions and gathering resources to assist candidates in licensure. 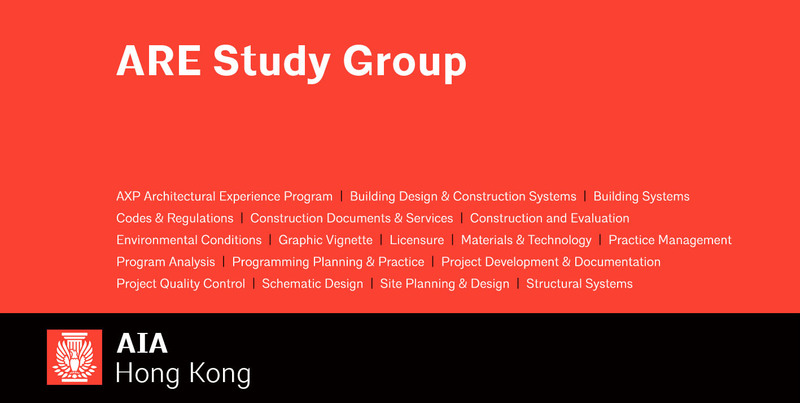 Led by licensed AIA Hong Kong members, our study sessions integrate content review, study strategies, tips and tricks, and sample questions. If you would like to be added to the notification list related to ARE, email our Young Architects Group at emergingprofessionals@aiahk.org Be sure to include your full name, affiliation, email address, and any particular areas of interest. Our Chapter also maintains the following ARE study materials at our office in PMQ for members’ use. Not an AIA member? Join today to start your path to licensure. Following AIA Contract Documents sample are available for ARE candidates to use in each of the settings described in the Construction Documents and Services division of the ARE.